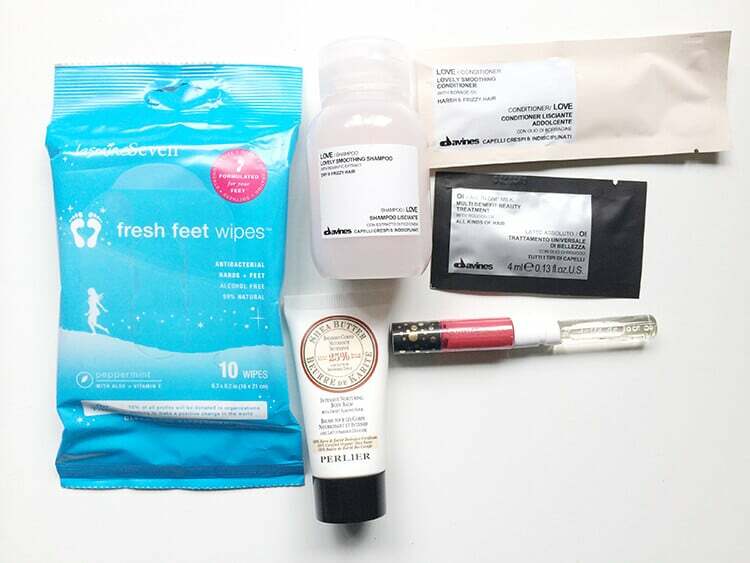 Here’s my June 2014 Birchbox! AMAZING box this month! HUGE sample of the shampoo and I’m really excited to try some of the beauty products from Cynthia Rowley. I also love the body cream, although I would be using it as a hand cream for the most part. Huge sample and really hydrating! The feet wipes will be perfect for when we go to the lake this summer (especially for my two boys) and I love that I can keep them in my purse. Normally I do not like fragrance samples, I’m super picky, however this one? I really enjoy it! It’s citrusy and fresh, perfect for the warmer weather.